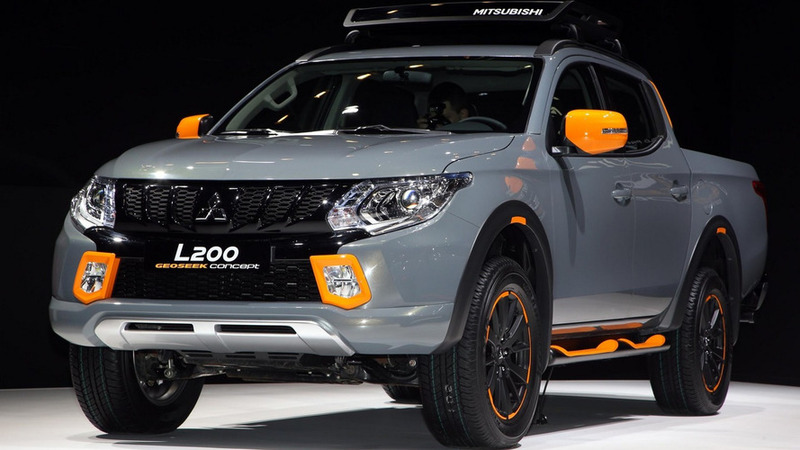 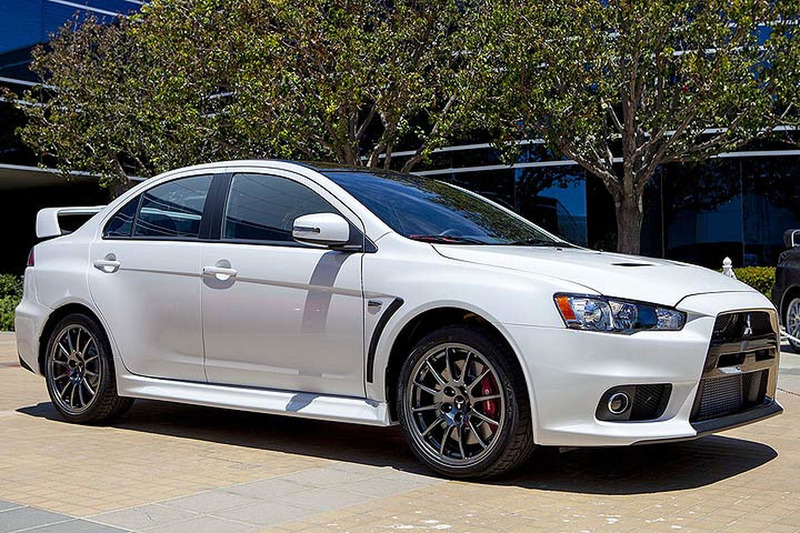 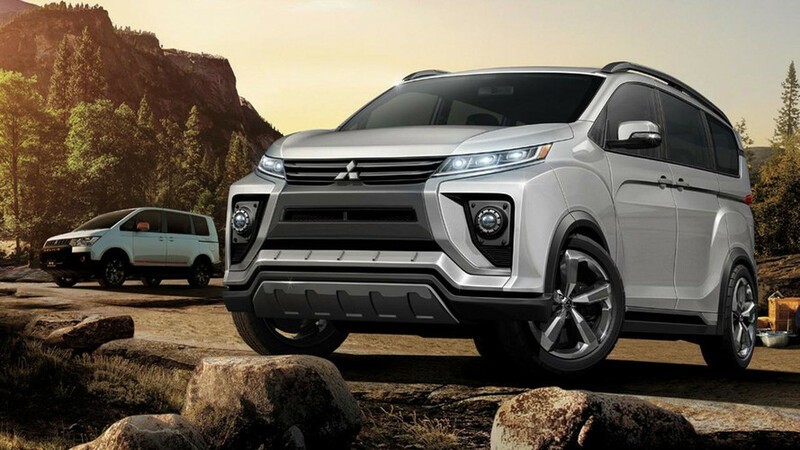 Might as well get used to the idea the next Evo will likely be an electric SUV. 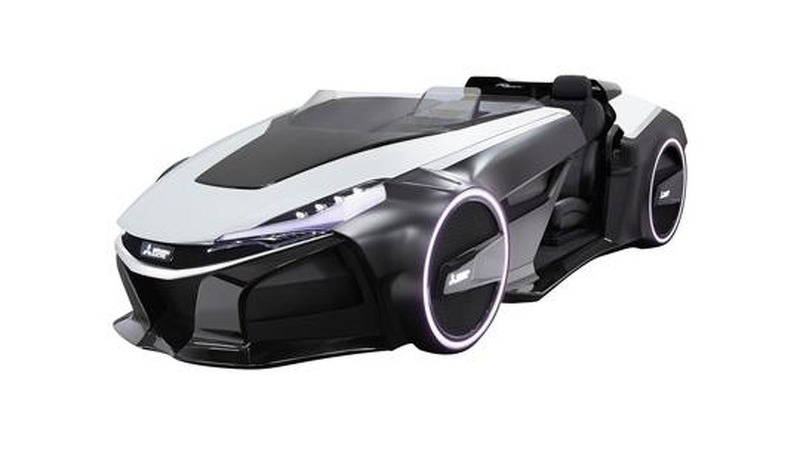 This is not your typical roadster. 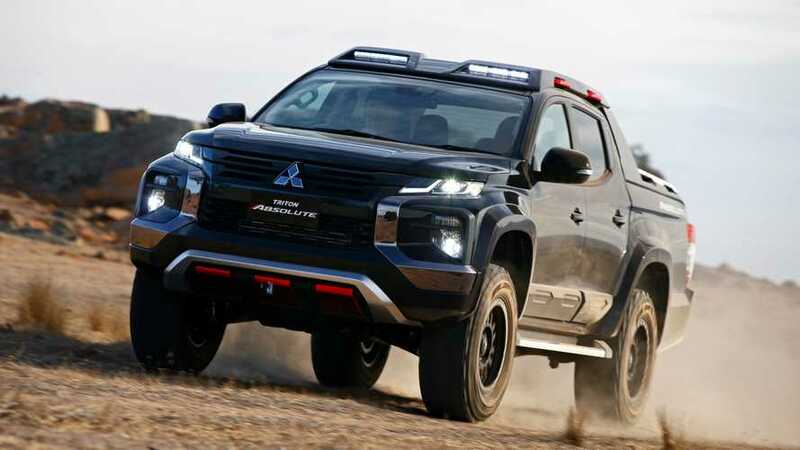 Power rumored to come from a new 2.2-liter diesel. 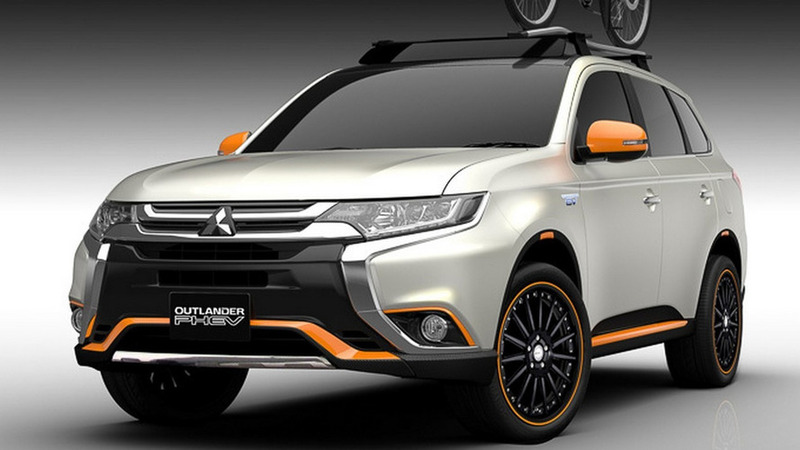 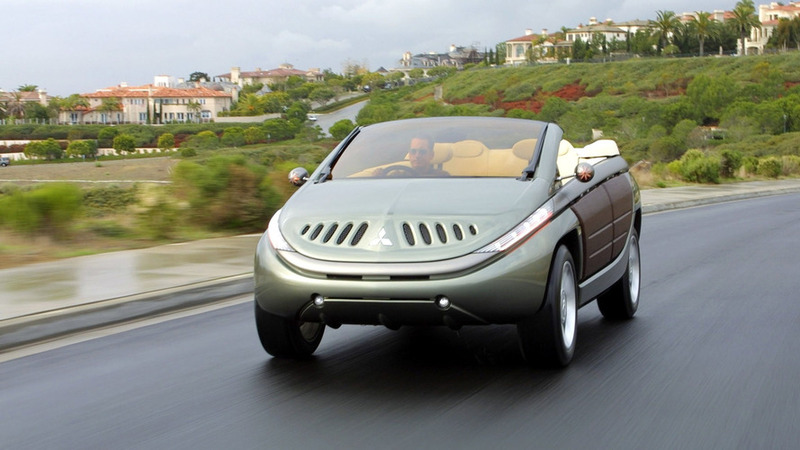 Might serve as a sneak preview of the fourth-generation Outlander. 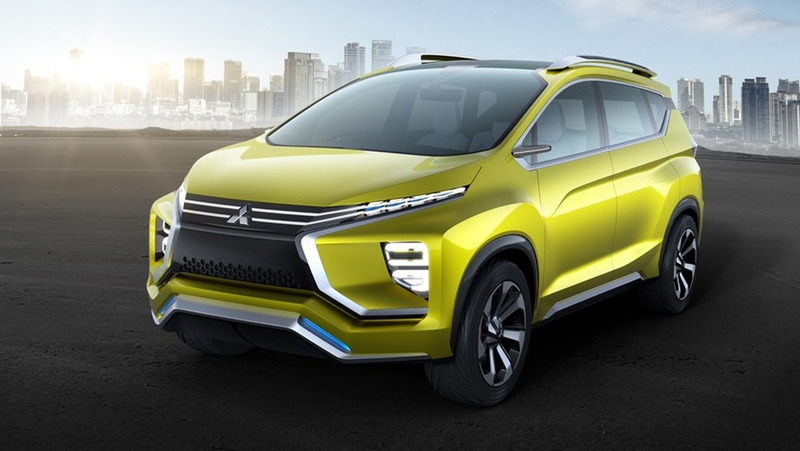 Foretells next year's production model set to be manufactured in Indonesia. 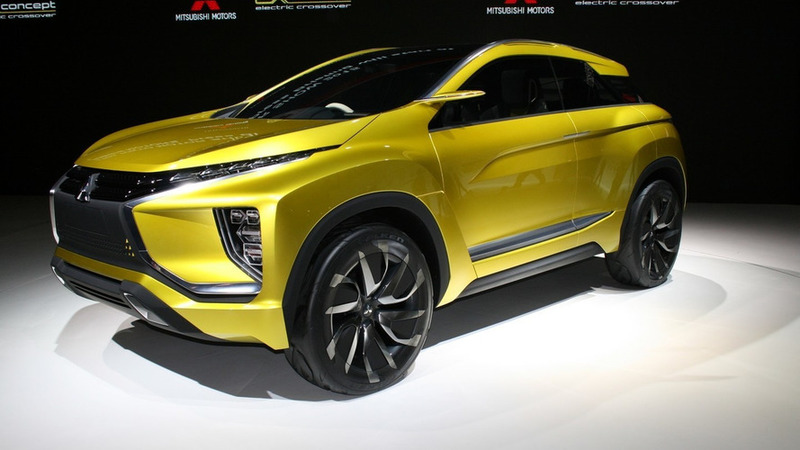 The Tokyo Motor Show has opened its doors to the press and now Mitsubishi is showing us their brand new eX concept. 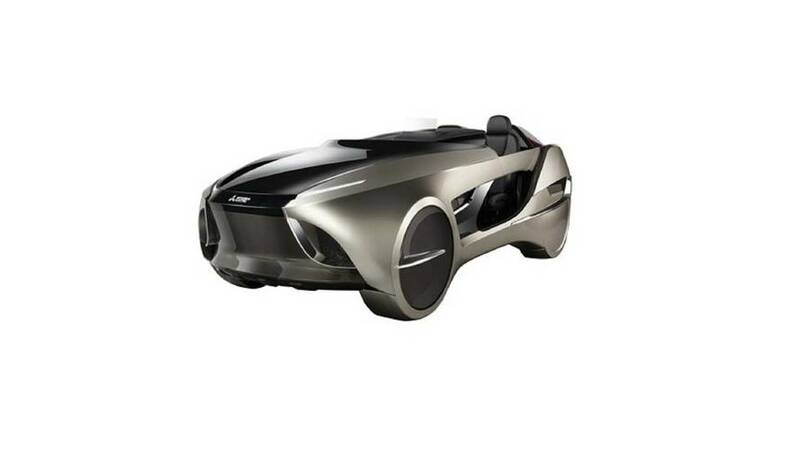 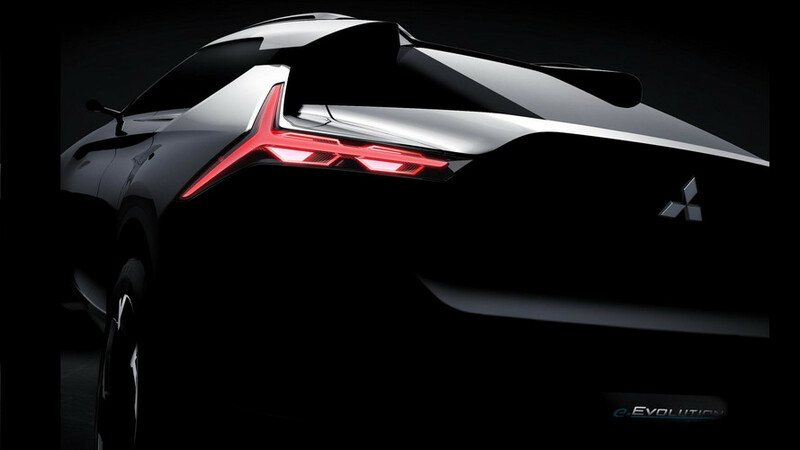 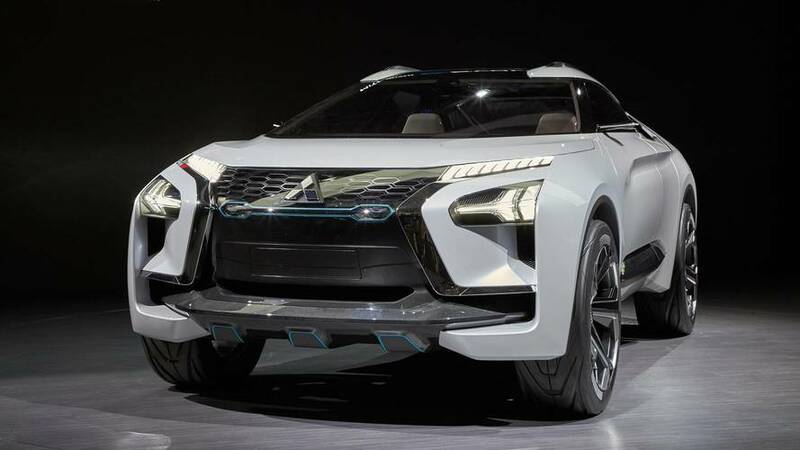 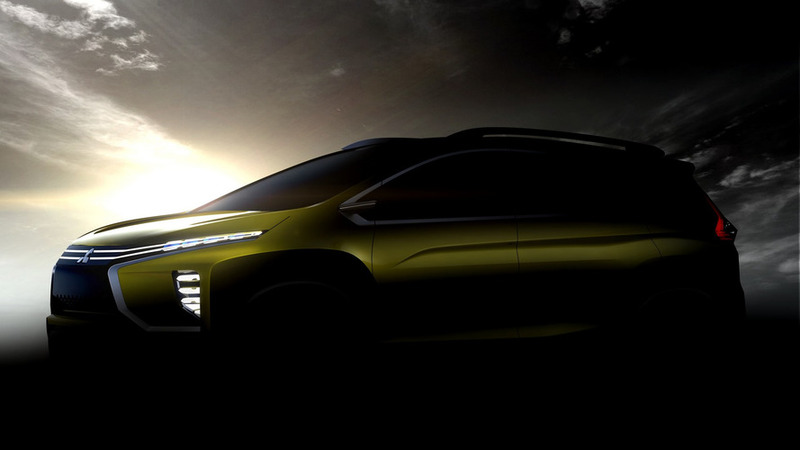 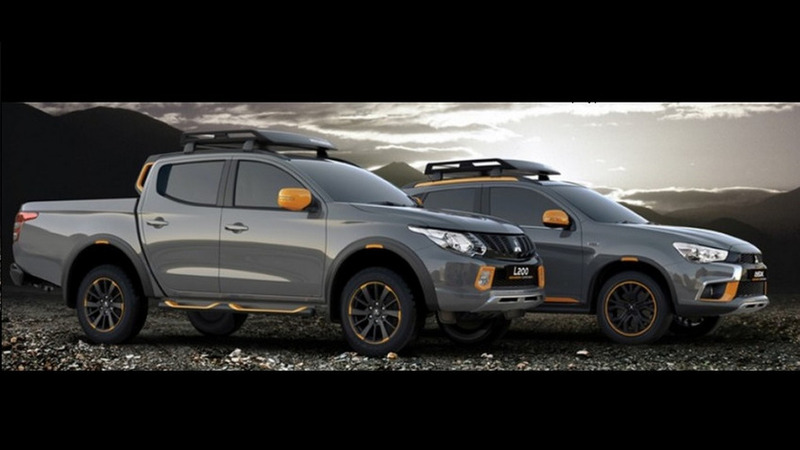 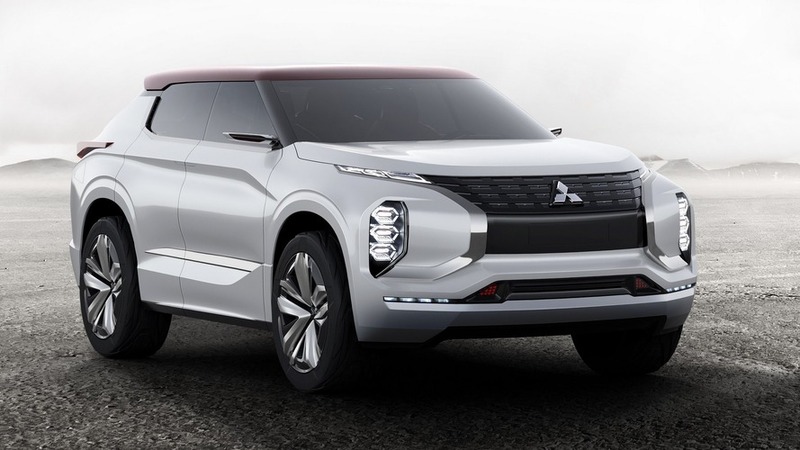 Mitsubishi has released preliminary data and pics of their new EMIRAI 3 xDAS concept set to premiere at the end of the month during in Tokyo. 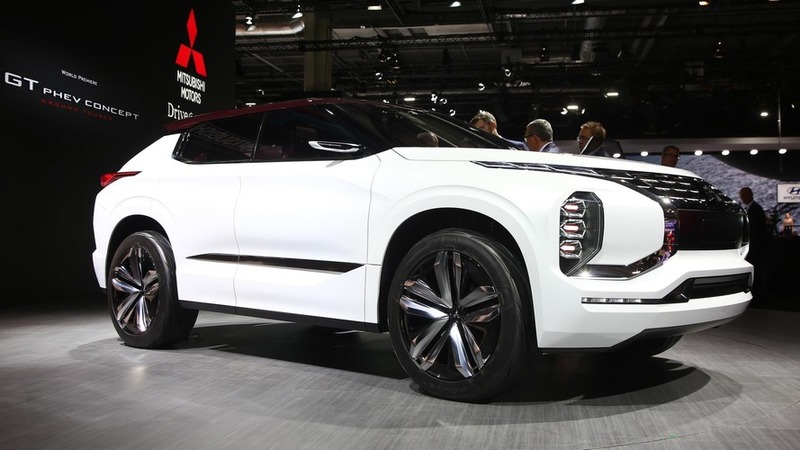 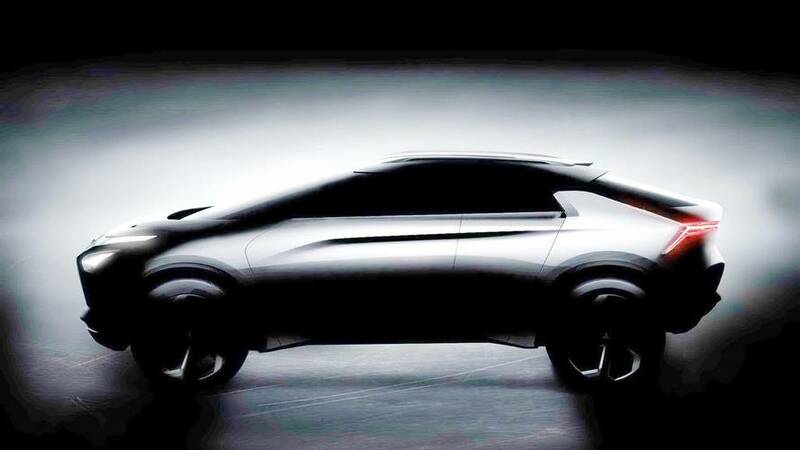 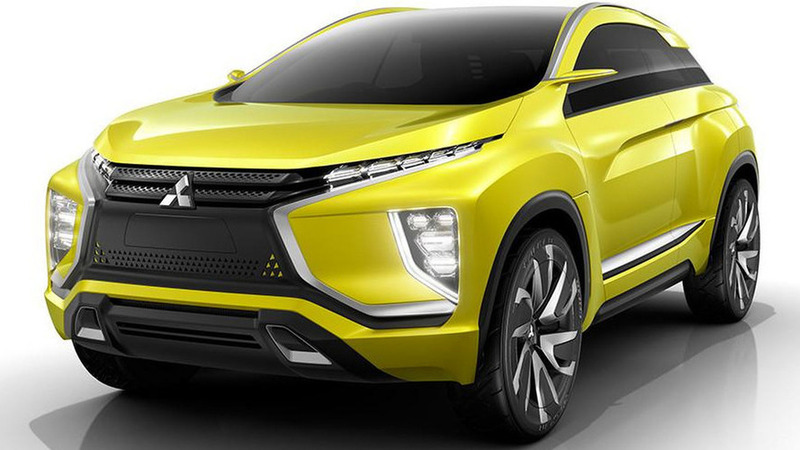 The eX electric crossover is Mitsubishi's latest concept and will be on display at the 2015 Tokyo Motor Show late this month.